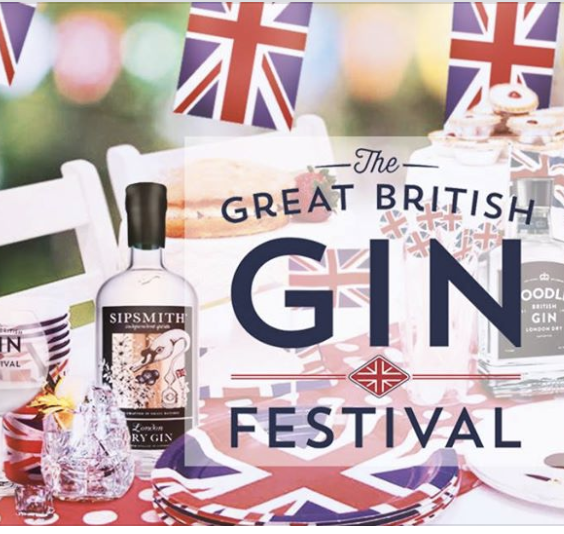 The UK’s biggest Gin Festival Tour is coming to Stirling! Prepare to have your taste buds tantalised as we bring you over 100 of the best gins from around the world! If you have any tokens left, you can also take home 25ml test tubes of your favourite gin to share or save for later!